There's a lot more to Potsdamer Platz than meets the eye! I often catch myself here. Potsdamer Platz is definitely an iconic area in Berlin. Sooner or later you will come here as well. Yes, there are a couple of things that everybody comes here for. That said, there are a lot more things to do at Potsdamer Platz than meets the eye. Enough attractions, in fact, to come back regularly and often. 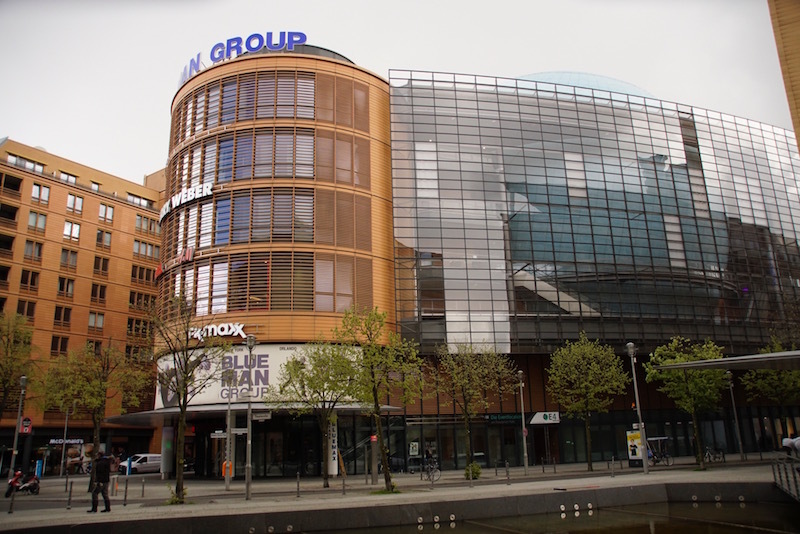 The Potsdamer Platz area has always had a significant place in the city’s commerce, culture and entertainment scene. So much so that, before World War II, it was home to the most bustling traffic intersection in Europe. The area was left desolate after the war, but it has been the site of major redevelopment projects since then. So much so that it now hosts exciting commerce venues, art collections, theaters, insane architecture, gastronomy, festivals and great areas to chill and hang out with friends. In fact, it can be so overwhelming that one often ends up visiting the most obvious places and doing the most obvious things here. 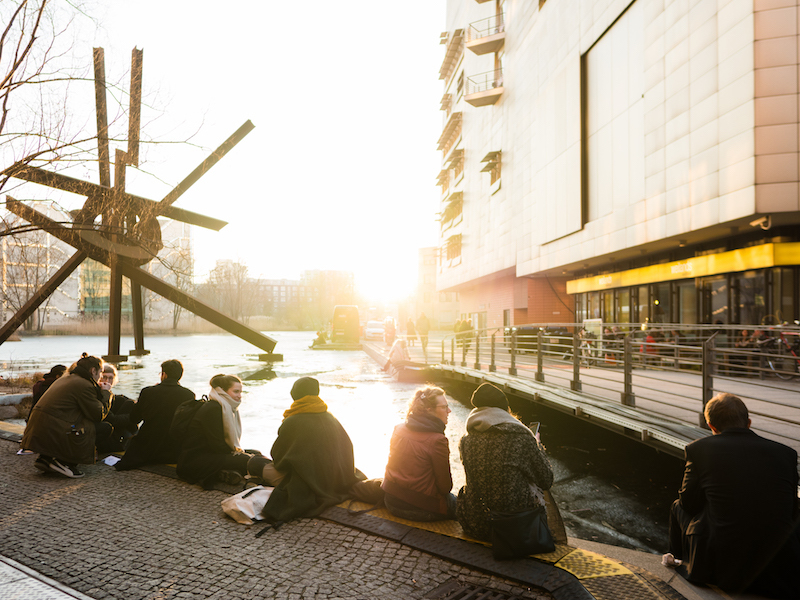 We come to the rescue and offer you ideas of fun and exciting “non obvious” things to do around Potsdamer Platz to inspire your next visit. Enjoy! Spend time enjoying Daimler Art Collection, an awesome art space inside the iconic Haus Huth. Its façade was one of the only standing structures in this area after the war. And better yet, it’s free admission! Climb up to Panoramapunkt to get one of the best views of Berlin from above. The building claims to have the fastest elevator in Europe! While up there, make sure to browse through an interesting multimedia open-air exhibition and have coffee and cake at the Panorama Café‘s roof terrace. 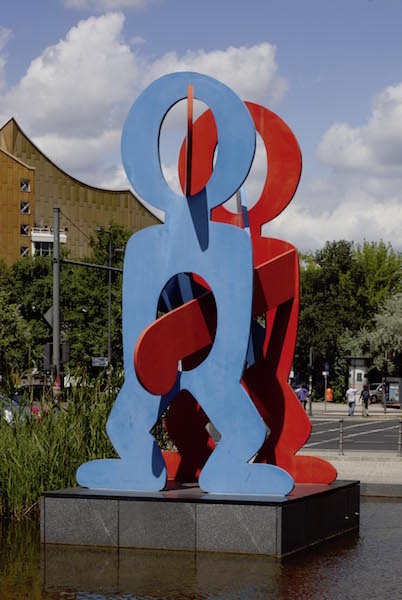 Discover amazing public art pieces around Marlene Dietrich Platz and beyond. My favorites are Keith Harring’s “Boxers” and Mark di Suvero’s “Galileo”. See map below for specific locations. 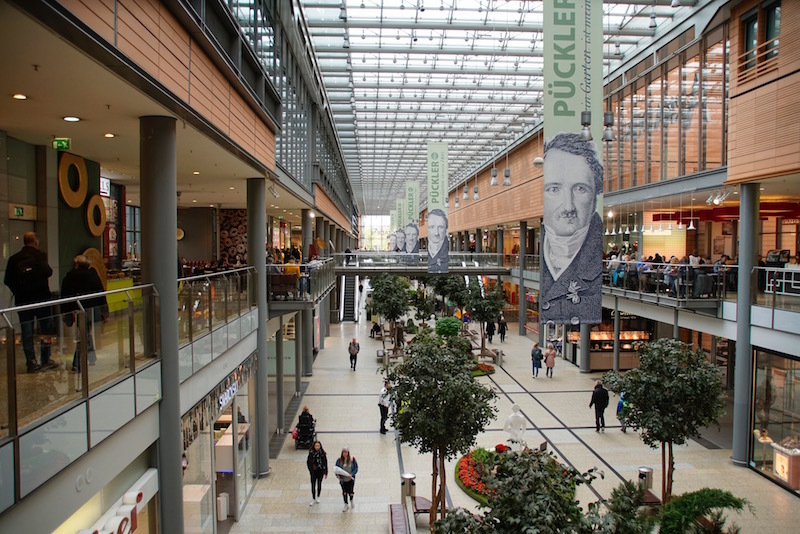 Go shopping at Potsdamer Platz Arkaden and, in between shops, check out some of the cultural exhibitions they usually hold along the main atrium. Indulge at 2 Michelin stared restaurant FACIL, serving gorgeous modern and creative cuisine. Watch the sunset while having drinks and taking in the atmosphere at Piano See, a lake that harvests rain water and provides a nice balance to the area. Go for a fun and lively evening full of precursion, crazy pyrotechnics at the Stage Bluemax Theater. Blue Man Group is undoubtedly Berlin’s most successful long running show. So much so that they have their own exclusive venue! 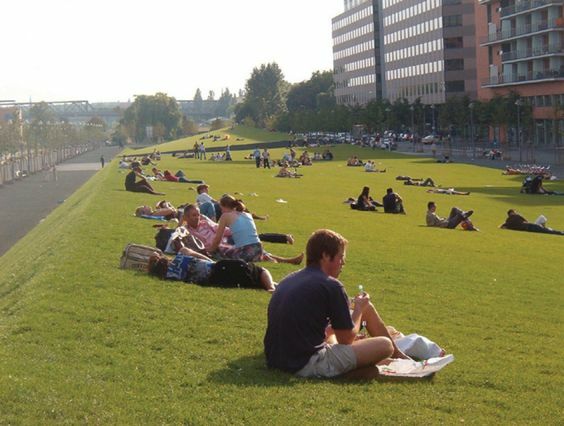 Have a picnic and chill with friends at Tilla-Durieux-Park, an amazing grassy area formed by two upwardly sloping lawns that turn on their axes, “rolling” from East to West. Tip: use the giant paddles in the middle to visualize this effect. Go on an architectural exploration walk through the area. I am particularly in love with Renzo Piano’s visionary work. Particularly two constructions: Eichhornstrasse 3 (The construction has the same dimensions as the central nave of Notre Dame) and Potsdamer Platz 11 (Its triangular base points elegantly and precisely as a compass needle at Potsdamer Platz). Catch a movie at on of the 19 theaters at the Cinemaxx complex. Deep dive into the world of Surrealism and visit Salvador Dali’s permanent exhibition with over 400 of this genius’ legacy works. 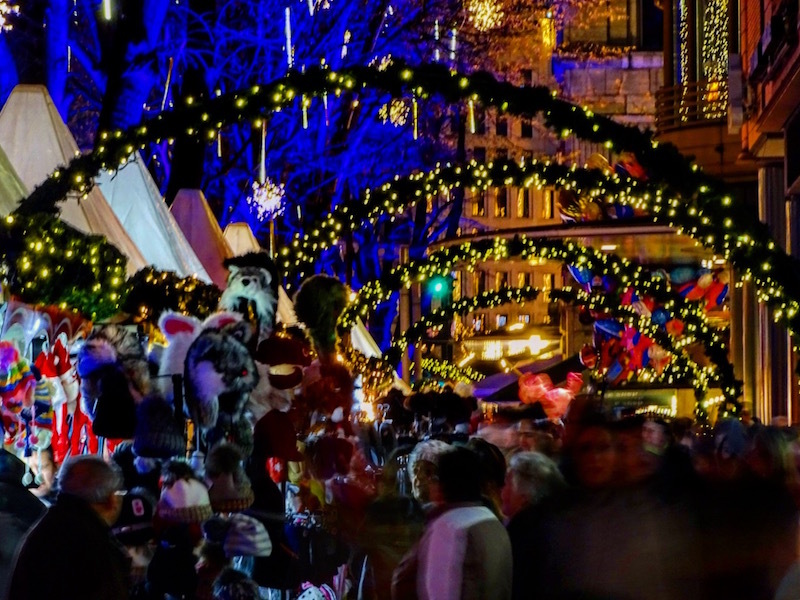 Enjoy exciting events and festivals held throughout the year, like the Chinese New Year, Summer Movie Sessions, Festival of Lights and one of Berlin’s most visited Christmas Markets. 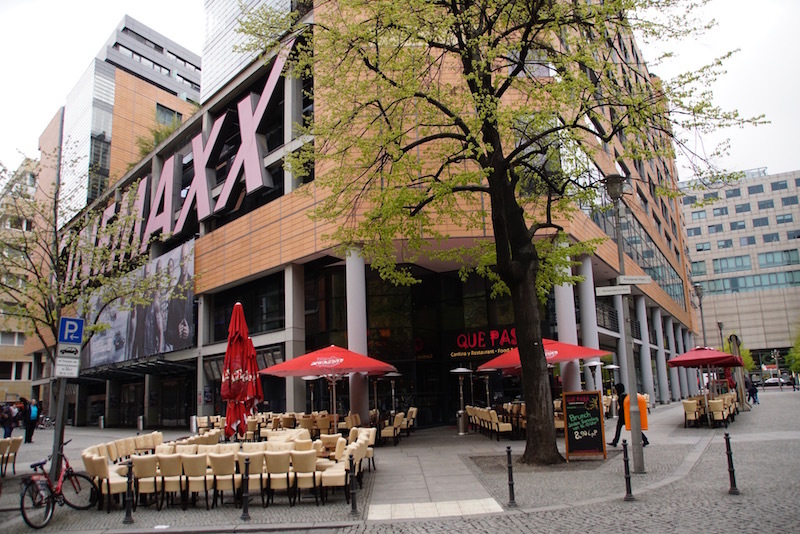 As you can see, there is simply no shortage of fun things to do around Potsdamer Platz. I hope you have as much fun here as I always do. We will soon publish tips on where to eat and get drinks around here. In the meantime, visit Potsdamer Platz’s own website for additional ideas! **This article has been graciously sponsored by Potsdamer Platz.